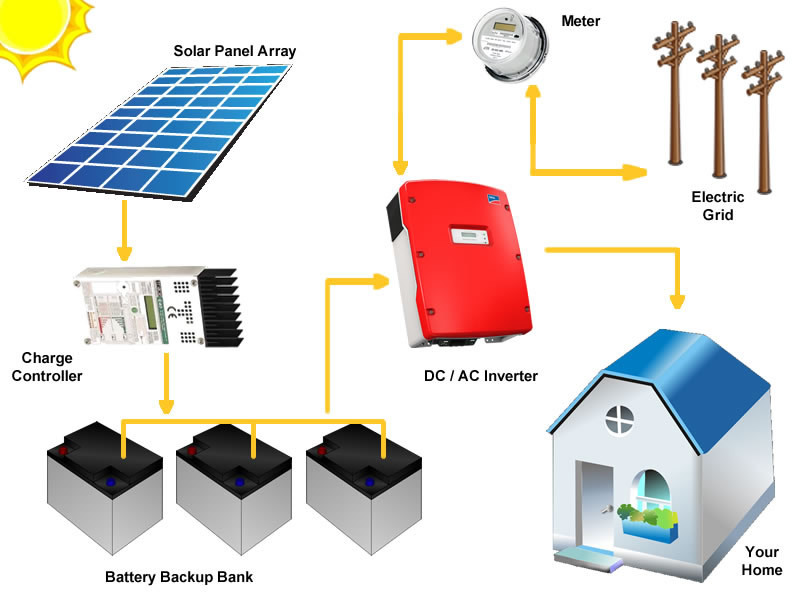 "We design, sell and deploy PV and solar heating systems"
"The mission is simple. 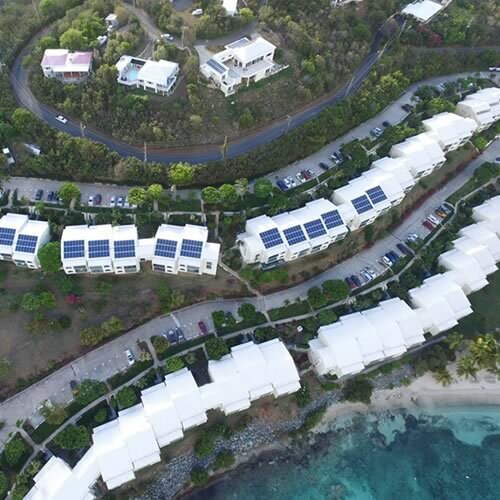 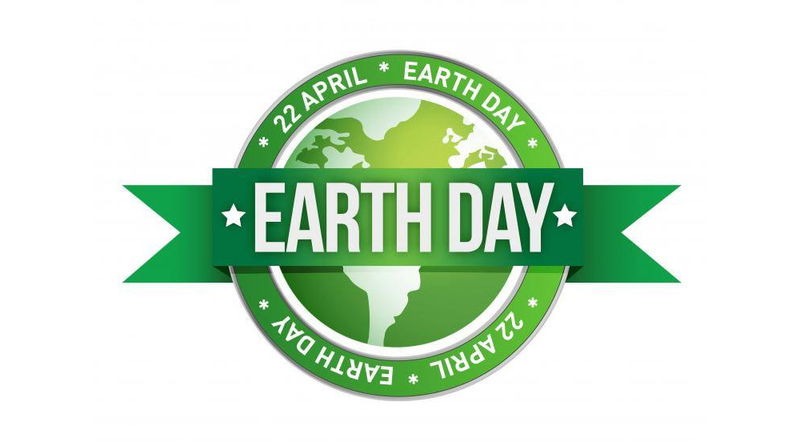 We offer alternative energy solutions that reduce the carbon footprint of the consumer in an effort to preserve the pristine environments of our Caribbean islands." 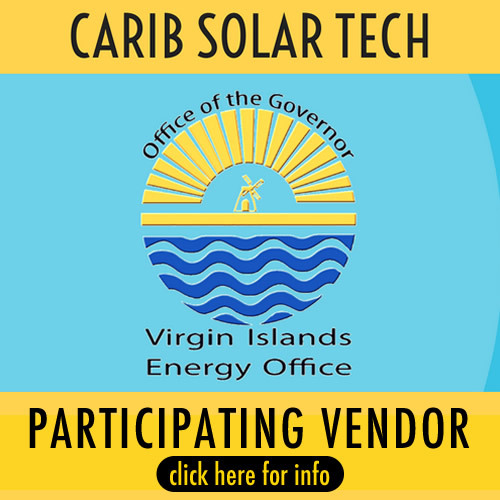 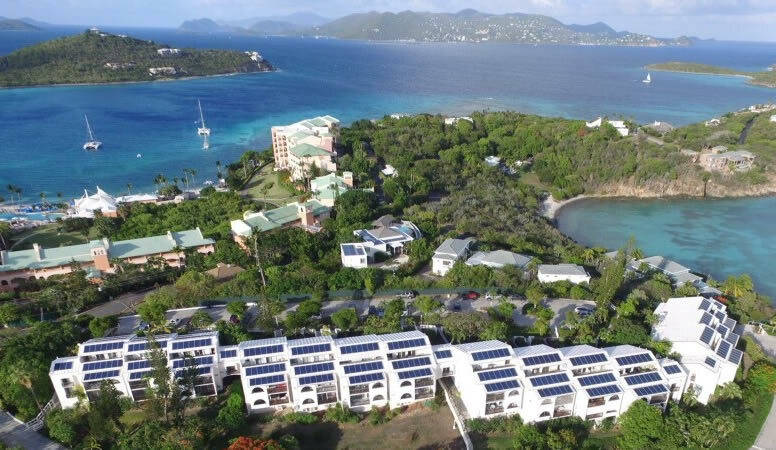 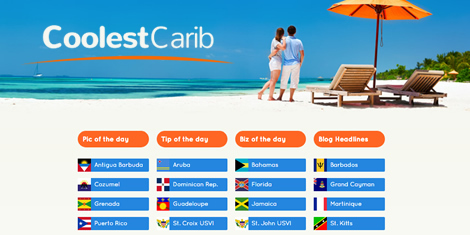 Carib Solar Tech is based in St. Thomas, U.S. Virgin Islands. 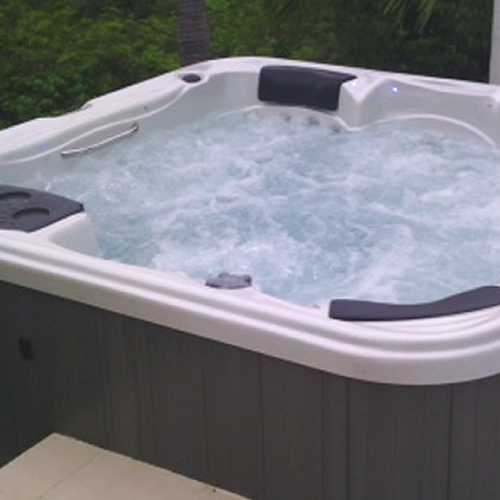 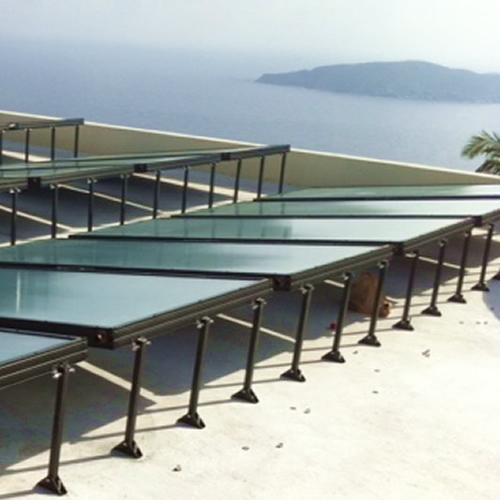 We design, sell and deploy solar heating systems ranging from residential heating to commercial heating, direct and indirect pool/spa heating and heat recovery systems. 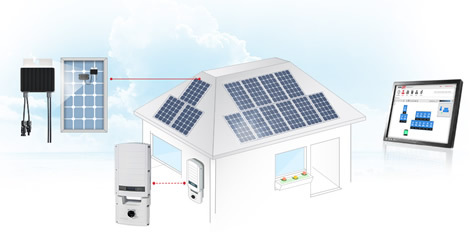 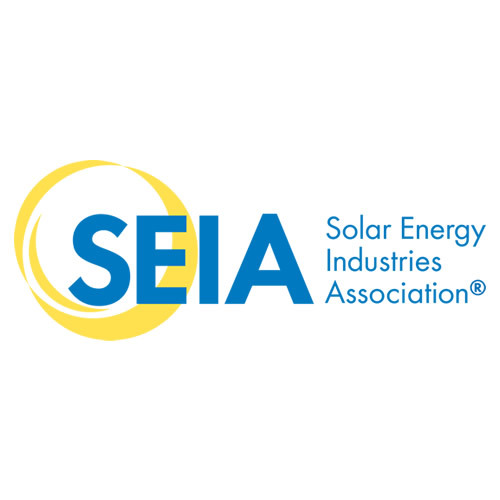 Our team members have 25+ years as active solar thermal rebate dealers and installers participating in the local V.I. 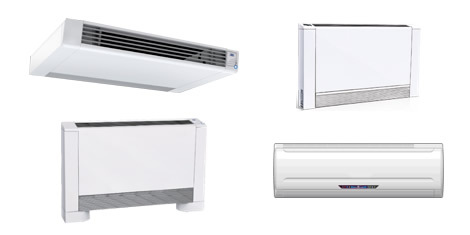 Energy Office Rebate Program. 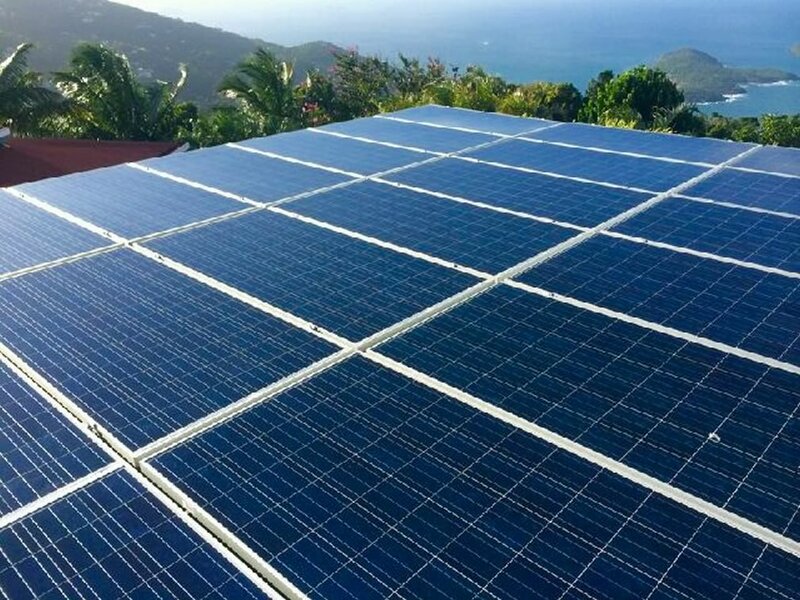 Carib Solar Tech sells and installs preengineered power systems for grid tie, grid assist and off grid application. 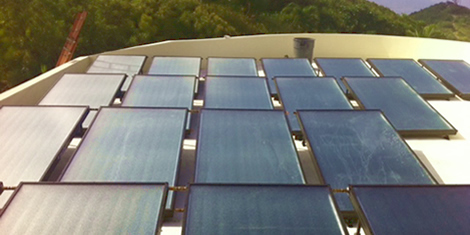 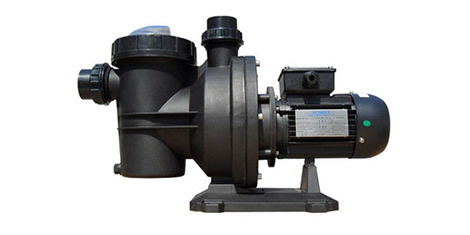 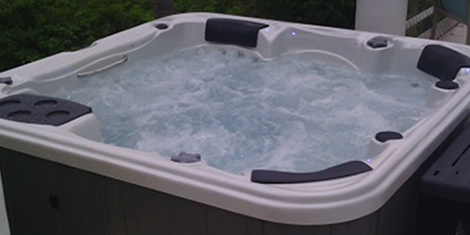 This includes AC and DC coupled systems with battery storage and back up power capabilities. 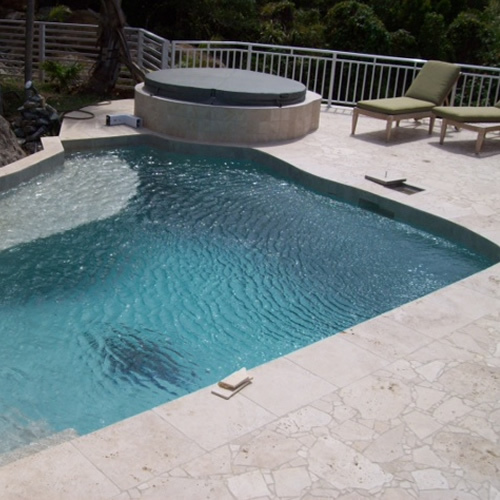 "We Customize And Tailor Systems To Fit Our Clients Needs"